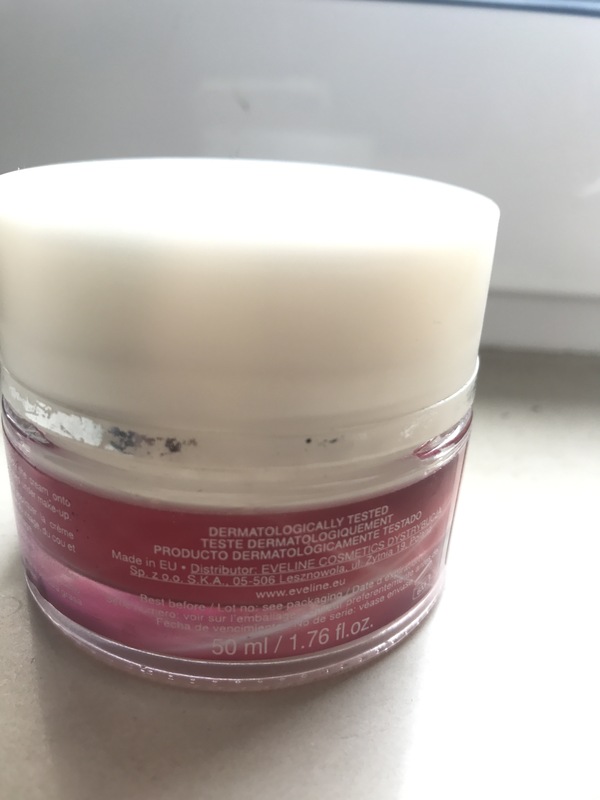 Hello people, today I am going to talk a little bit of skincare item. 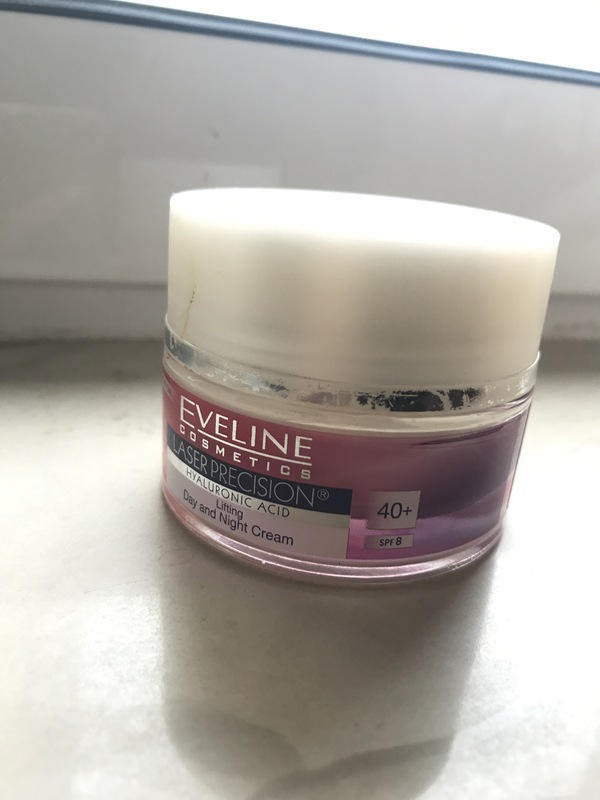 I bought this Eveline cream in DM two months ago and I wanted to give you my review of this item. 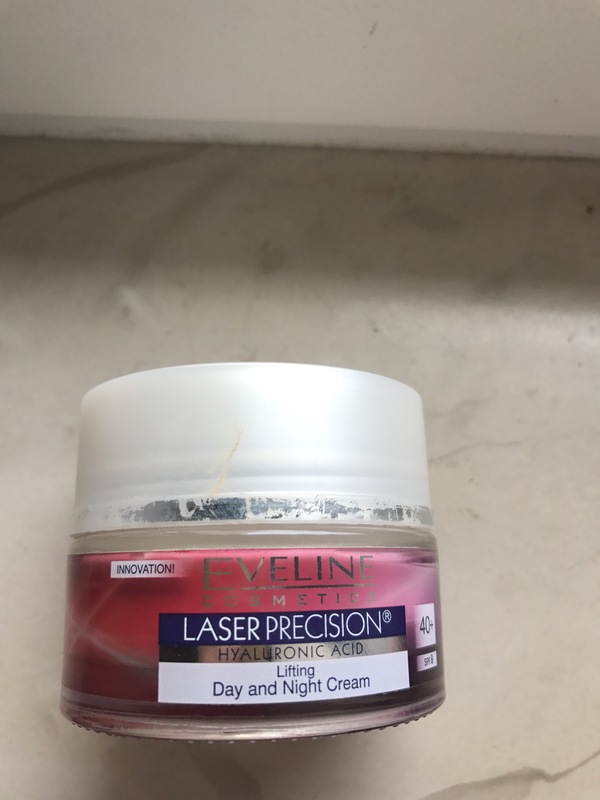 I have been enjoying this day n night cream soo much. This is supposed to be for women 40+ but I don’t agree with that. I think if you are a skin care obsessed person that you have to buy those kind of creams that will make your skin protected and it doesn’t matter if it says 30+ 40+. It is only important that cream has good and antyaging ingredients. That is why I bought this one. I read nice ingredients on package. 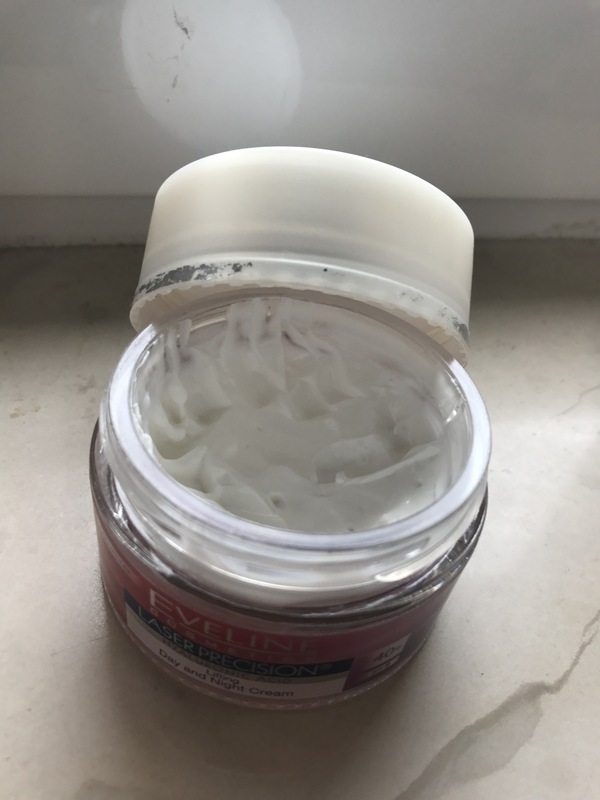 Water, Ethylhexyl Methoxycinnamate, Cetyl Alcohol, Glyceryl Sterate, Capric Triglyceride, Cetearyl Alcohol, Glycerin, Sodium Hydrogenated Palm Glycerides, Parfum. I enjoy this cream. I love the lifting effect that it gives me. It is good quality cream. I really saw some good improvements with my skin. And it feels like firming on my skin. I use it in the morning and at night. Every day. I use it when I don’t have makeup to protect my skin from the sun. I am obsessed with anty aging thing. I don’t move my face a lot. I control my expresions on face as I want to get old with good looking skin. I am just that kind of person. I love this as a moisturiser and as a primer too. It isn’t that heavy duty cream but also it isn’t thick or oily looking. 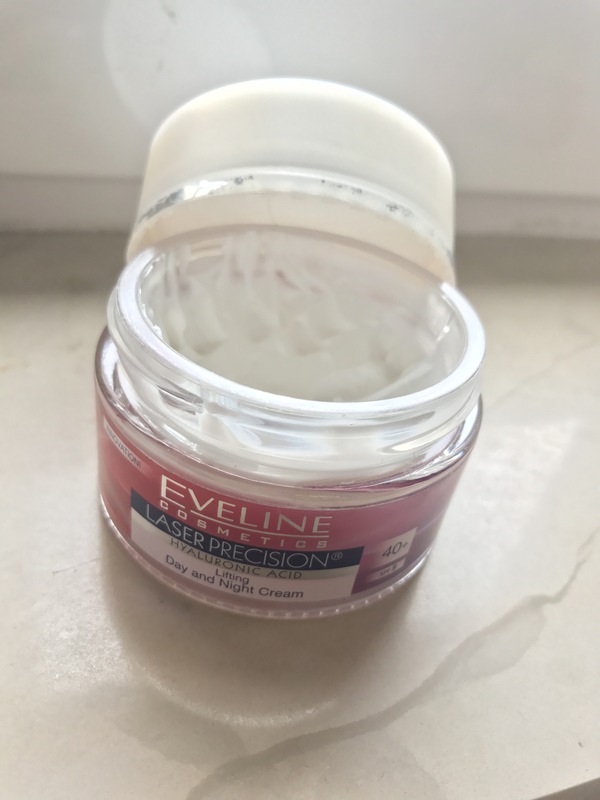 I have been enjoying it for a long time and definately will repurchase some more with hyluronic acid as it gives skin some lifting and firming. Love that ingredient in skin care. It is very important for anty aging. What do you think about these kind of items that are 40+ or 50+. I think that is only managment idea of selling you the youth eventho you can’t change anything at that age. But you can do that when you are young. Do you agree with me? ✔️What are your thoughts? Let me know in comments down below. I think this will be interesting topic to talk about. ✔️do you use these kind of cremes? What are your habits for skin care? Do you take care of your anti aging proces? Ooh. Ofcourse I left it opet to discuss and to discover your opinions too.